Air Drying 4c Natural Hair – msliladiary.. The preference between air drying and blow drying hair after a hair wash is one that goes a long way and still even today, depending on the type of hair you have. For relaxed hair, it has been practiced for years and is a usual thing that after a hair wash, the hair is exposed to the hair dryer and then styled afterwards. But for natural hair, hair drying after a wash every time may more damaging to the coils. 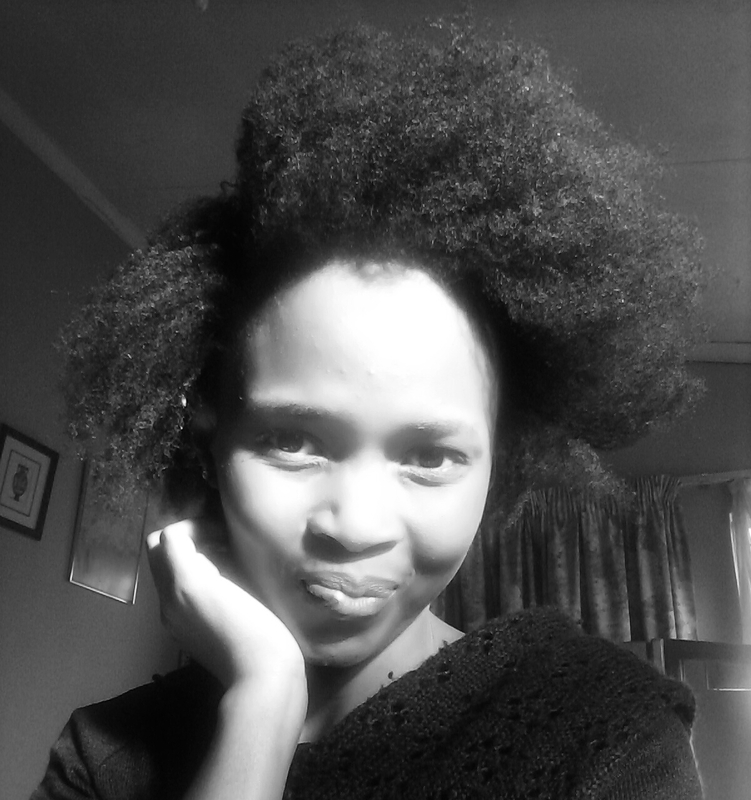 I’ve finally discovered the secret of air drying natural hair which took me a while to figure the process of how to keep my hair from becoming super dry after a hair wash. I know to some of you it may not be much of a struggle, but dry hair is one of the major struggles we have as naturals. Even after moisturizing a thousand times, you still find it hard to maintain that moisture. For 4a-c natural hair, a wash may be a bit different to looser natural coils as our hair dries up quickly. I did hair a wash last weekend as I usually wash my hair and let it air dry for 24 hours or more ( hectic I know) but I realized that was my downfall. Air drying (to avoid heat from driers) is a basic simple way to keep your hair from heat damage. But air drying can be your biggest enemy if you don’t do it well and let your hair dry for a lot of hours as your hair can become dry and brittle. Back to my routine, this time I tried air drying for about between 1 and 2 hours ( about 50 – 60%) after my wash before detangling it, and that was one of my biggest answers I have been looking for since my hair journey for managing dry hair. Let your hair dry about 50-60% (about 1-2 hours depending on the length of your hair and thickness of your hair) before detangling. I used Aunt Jackie’s knot on my watch detangling therapy, a wide tooth comb, my concoction of Dr miracles coconut leave-in conditioner mixed with water and my oil mixture of avocado and coconut oil for the detangling process. And it worked like magic! I did a protective style immediately after that of mini twists and they are still fresh today! My advice to you for hair drying: Never let your hair air dry completely, make sure there’s still some water left in your hair. yes, you always have to leave a bit of water left over, when it dries out you risk breakage as well as i feel you need more product cause your hair is now dry. Goes on a lot smoother too when your hair has a bit moisture to it.